For the fourth straight year, we are happy to announce another early start for the 2019 Footballguys Players Championship. More than $2,300,000 in prizes will be awarded after the 2019 season including the $250,000 grand prize. At only a $350 entry fee, can you afford not to play in this tournament? 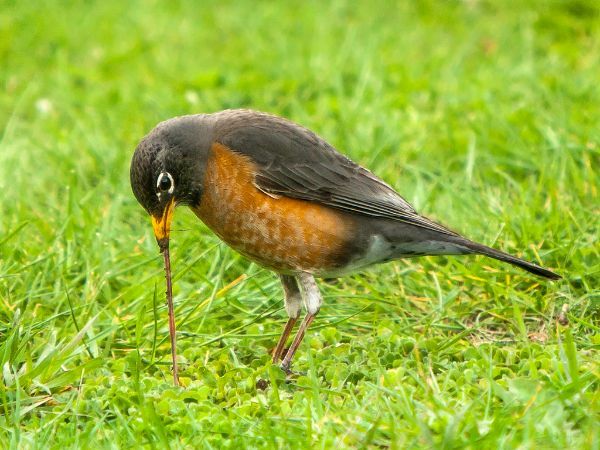 Back again for this season is our Early Bird Incentive: When you register for the FPC before June 30 and draft your team no later than July 15, you’ll receive a FREE $35 team credit toward any $35-entry FFPC league. A maximum of three (3) $35 team credits are given per person or account regardless of teams purchased or drafted by Early Bird deadline. To be eligible for $35 credit, FPC teams must be purchased with cash funds. FPC credits are not eligible for the promotion. Daily online drafts start Saturday, May 4th. You’ll get your draft slot as soon as your league fills–which won’t take long, we promise! The prize pool–paying all the way down to 800th place–will still remain the same, as will the two preseason waiver wires we introduced last season as well. So grab your preferred draft times and dates now! Simply click on JOIN button on the registration page to get in on the Early Bird Free Team Promo now! They’re here, they’re here! 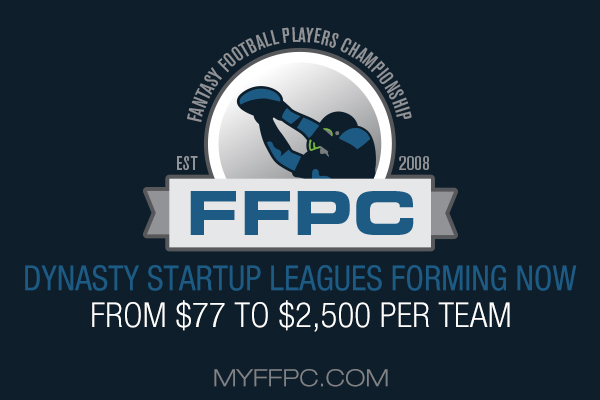 Register now for our Post-NFL Draft dynasty start-up drafts or the newly released dynasty superflex leagues? Hop in one of them below to start building your next dominant squad today! 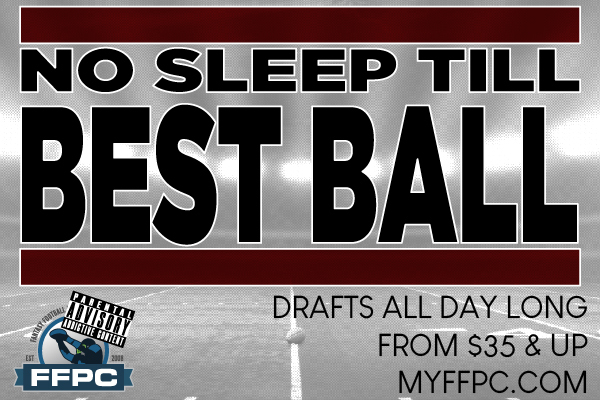 Redraft Best Ball slow draft leagues at entry fees of $35, $77 and $250 are now open for entry and continue to fill daily. The FFPC rookie list includes players like WR D.K. Metcalf, WR N’Keal Harry, RB David Montgomery and more. Drafts have already begun. Anyone that loves early drafting should jump in now and draft a 2019 Best Ball team tonight! Remember to take advantage of that Footballguys Early Bird Promotion before it’s too late, players! Don’t wait to jump into some best ball drafts and dynasty start-ups, either!